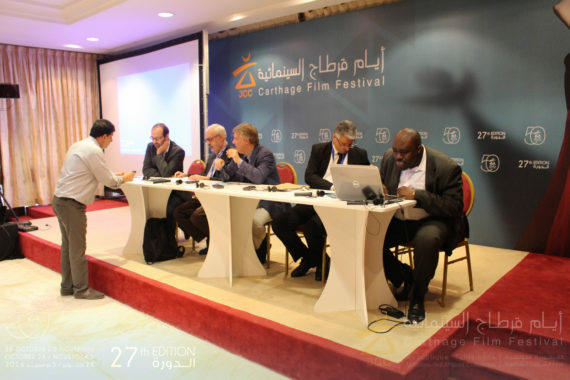 An international symposium at the ongoing Carthage Film Festival in Tunis (Tunisia) – which dilated on the issue of loosing film heritage in Africa and the Arab world due to poor or non existent preservation techniques – has once again brought the sensitive issue to the fore. 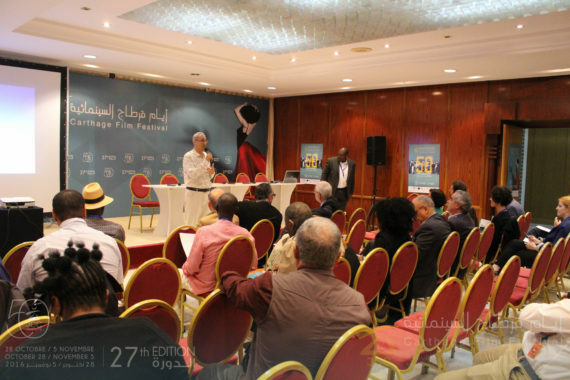 Put together by the Tunisian film maker Mohamed Challouf and moderated by an expert of African Cinema History Prof Aboubakar Sanogo (University of Ottawa, Canada) and Hichem Ben Ammar (Tunisian Filmmaker / Documentarian), specialists from various parts of the world shared the difficulties and bottlenecks that inhibit the effective preservation of African and Arab film heritage. 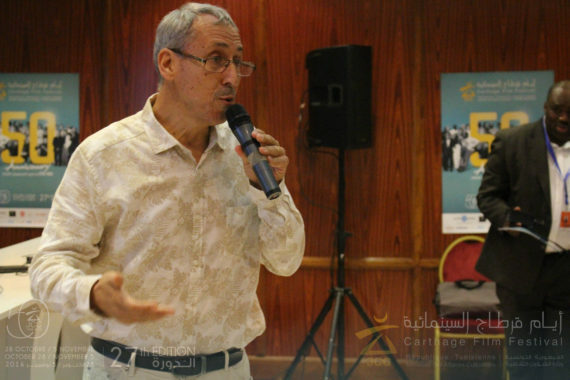 Undeniably, film is a fragile medium due to its unstable chemical properties with old films suffering from nitrate deterioration while new ones suffer from colour fading and what is known as the “vinegar syndrome” not to mention digital technology, which has has its own preservation problems. 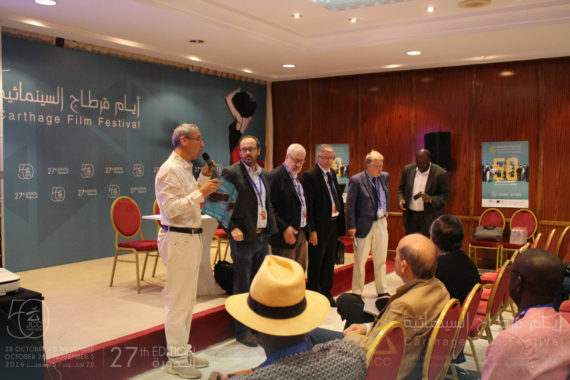 Panelists include José Manuel Costa (Director of the Cinema Museum in Portugal), Christophe Dupin (Managing Director of the International Federation of Film Archives), Nicola Mazzanti (Curator of the Royal Belgian Film Library) and Hédi Jallab (Director General of the National Archives of Tunisia). 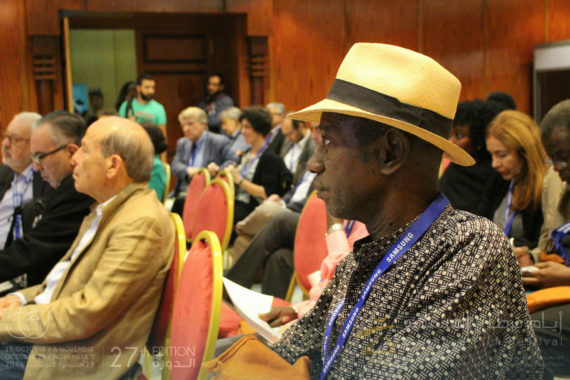 Others are Gahité Fofana (Director of CRAG – An Audio Visual Resource Centre in Guinea), Tsogo Marie Nadége (Profesor of History and Film Studies at IFCPA / CRTV), Ahmed Bedjaoui (Professor at the Algiers University School of Communication Studies) and Léa Morin (Independent Researcher / Curator in Casablanca, Morocco). 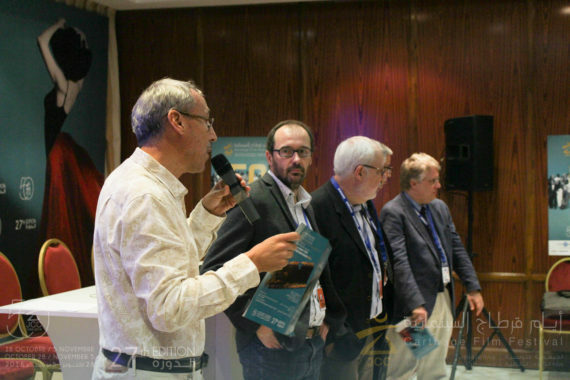 Issues raised include a review of the evolution of thinking about conservation policies and safeguarding film heritage, role of film archives as a tool of resistance, resilience and therapy as well as problems relating to ongoing projects in the field of conservation and safeguarding of film heritage in Europe, North and Sub Saharan Africa. 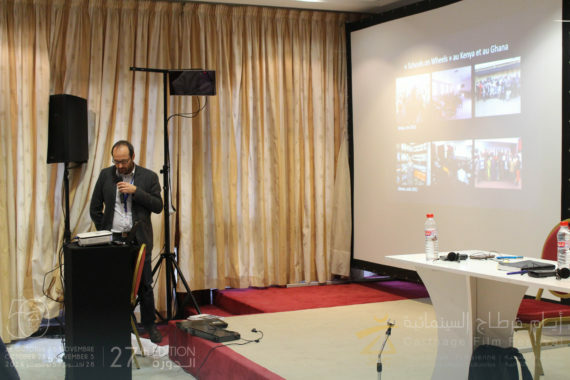 The symposium also touched on questions relating to private, public, national and international plans that have already been initiated, made a review of deficit of institutions specializing in the preservation of film heritage as well as projects underway and the obstacles they are encountering. 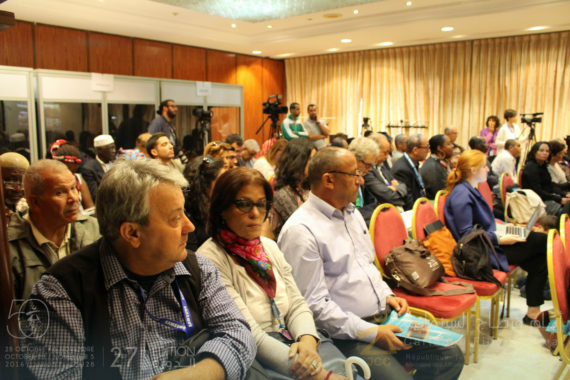 Panelists expatiated on the need to choose either a national or continental approach – or better still a combination of the two as well as developing restoration facilities or sub contracting them to Northern countries and the need to tap skills of experts of film heritage preservation on the continent. 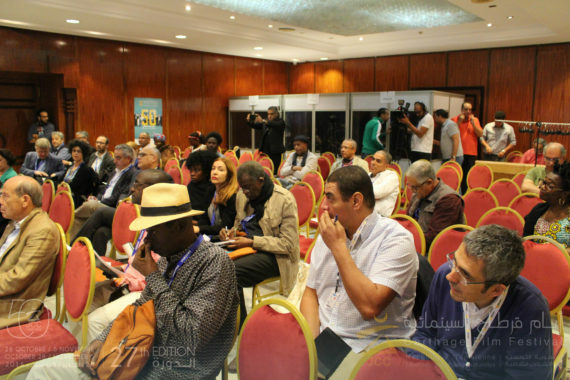 Others are viable models that would be suitable for Africa and the Arab World, use of state subsidies, contribution of relevant international institutions (eg UNESCO), dissemination of film heritage, distribution channels, copyright, ownership and intellectual property issues among others. 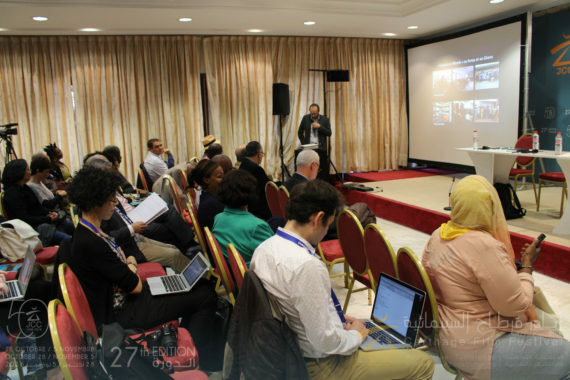 The Tunis symposium has without doubt rekindled the need to preserve the irreplaceable body of moving images in Africa and the Arab World – it is up to governments, private enterprise, civil society, filmmakers and lovers to ensure that adequate resources are devoted to film heritage preservation.